Available now! 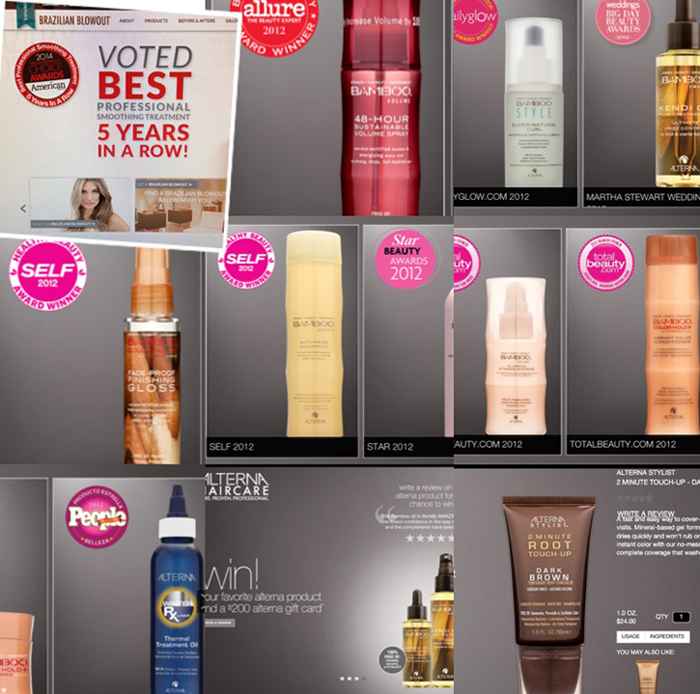 We carry only award winning hair products: shampoo, condition, anti-frizz, spray-shine, style, lotion, dry/spray shampoo, thermal protectant spray, and more…. Visit us anytime at our salon and ask for 10% off until New Year.